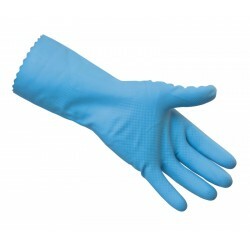 Our household gloves comprise of high quality rubber gloves designed for general purpose. Great for cleaning jobs, handling food and even in chemical processing, these gloves have an improved grip. Comfortable and designed for a variety of jobs, they are products that are bound to come in useful.